Inspirze® Context Technology™ builds brand differentiation in a cluttered marketplace, ensuring brand loyalty inside and outside the organisation. Inspirze® weaves and embeds the brand story that inspires the people of one of the largest fast-food restaurant chains in South Africa to live their brand. The design and function of Inspirze® weave the fundamental laws – Context, Purpose and Meaning, and InsideOut – into the brand, incorporating the people involved into a fabric that inspires them Live the Brand. Tapping into the fundamental laws that inspire people to live your brand and satisfy your customers from the InsideOut. 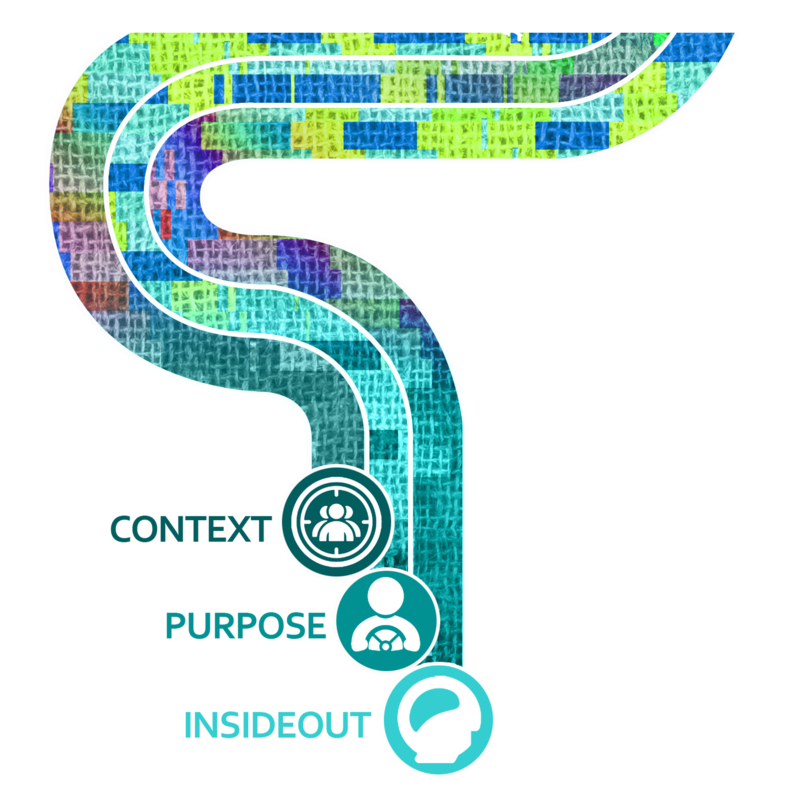 Meaning and purpose are created by Inspirze’s unique Context Technology™ by weaving a golden thread that connects customers and employees to the brand experience.